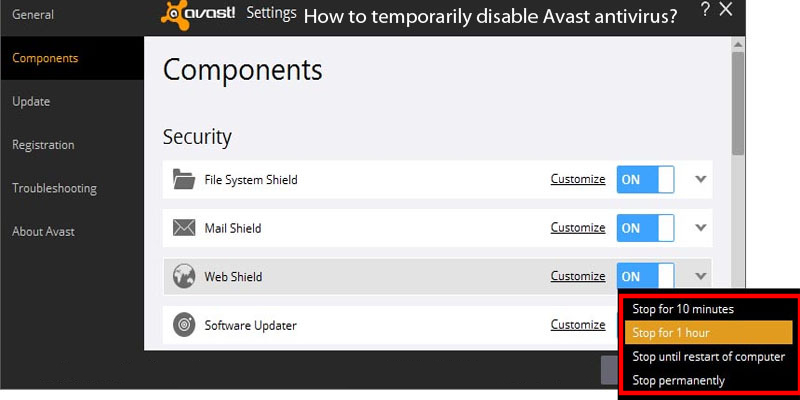 Home » Blog » How to Temporarily Disable Avast? How to Temporarily Disable Avast? There are situations when antivirus software would not recognize and allow installing certain types of programs or applications. Or antivirus tends to block your favorite websites sometimes. So, the solution is to either delete the antivirus completely and become vulnerable for different kinds of threats or disable the software for a short time. If you are using one of the Avast products, you may opt to turn off the whole Avast antivirus or stop certain shields. Our step-by-step guide will help you to go through each process quickly. How to Turn Off Avast Completely (Disabling All Shields)? If you decide to completely turn off Avast be aware that you will turn off the whole antivirus protection on your machine. To do this, follow the steps below. Step 1. Go to the Windows taskbar and search for the orange Avast icon. Then, right-click on it and find “Avast shields control.” Choose one of the options – disable for 10 minutes OR 1 hour OR until computer restart OR permanently. Step 2. Confirm your choice by taping YES when Avast asks you. Done! 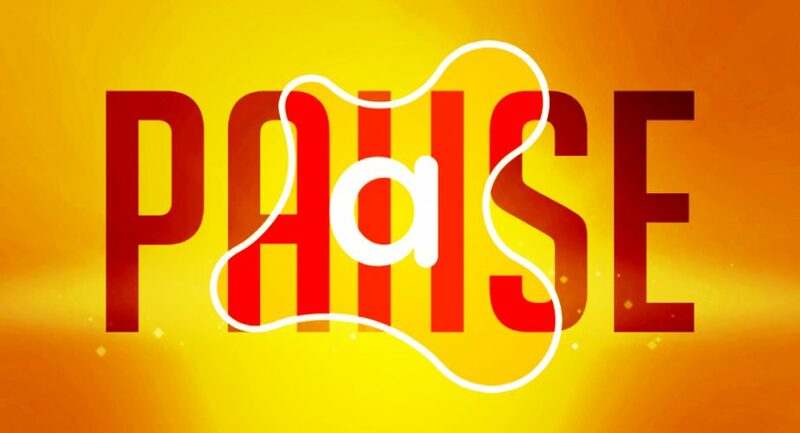 Avast antivirus and all the shields should be paused for the period you have chosen. How to Disable Specific Avast Shields? Sometimes turning off some of the Avast shields should be enough to be able to download the required app or unblock a particular website. Here is what you have to do to use this option. in the bottom left corner of the Avast interface find “Settings” and then go to “Components” (can be “Active Protection” if you are using an older version). You will see the list of all Avast shields. Find the ones you want to turn off and click on the switcher. You will have four options – pause the shield for 10 minutes OR 1 hour OR until computer restart OR permanently. Make your choice. No matter if you need to disable Avast antivirus as a whole or just a few of its shields, you can do that easily. And it doesn’t matter which product you use – Avast Antivirus Pro, Avast Ultimate, Avast Internet Security, or Avast Premier. You may even delete the software completely (which is not recommended though). However, make sure you get your protection back once you resolve the issue. Matilda is one of the greatest Internet Security Writers that we ever had the privilege of working with. With years of experience behind her back and a passion for discovering new things, she knows everything there is to know about Online Security. She keeps her finger on the pulse 24/7 and is always happy to share the latest updates. 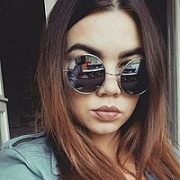 Matilda has quite an impressive portfolio and has been writing for dozens of companies around the globe, including some huge European holdings. A strong advocate for privacy both online and offline, this young woman is a great consultant with a fantastic personality. Check out her detailed reviews on Internet Security to raise your own awareness and to protect your device and personal data from any third parties.